If you have a cockroach problem you will see dead and alive cockroaches. 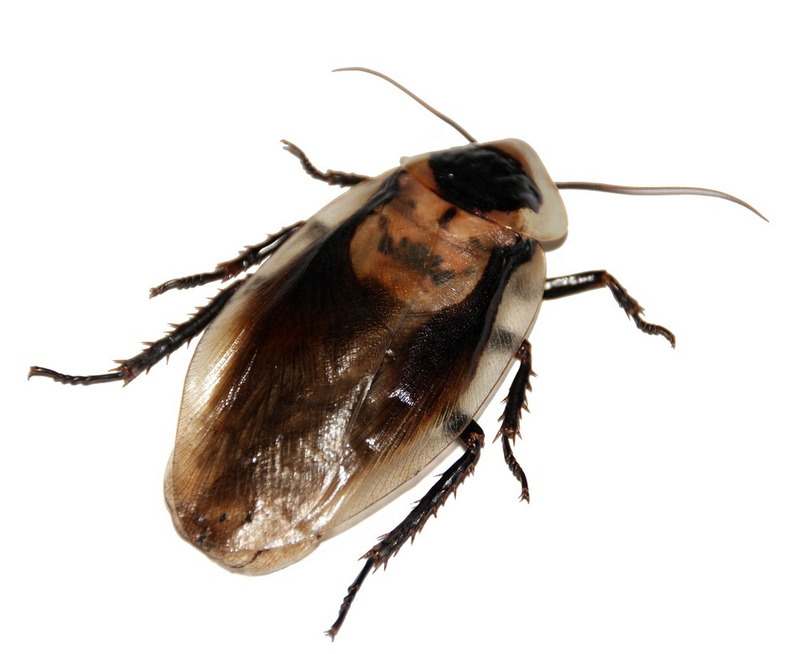 We provide professional cockroach control Mansfield to both domestic and commercial customers. Cockroaches are a health hazard, Environmental Health Officers will take serious action to any commercial food business that is found to be infested. Before any treatment can start it is essential that the area is clean. All equipment and areas where cockroaches can climb should be cleaned thoroughly. An assessment will be made to identify the species of cockroach and outline the correct approach to treat the problem. For large infestations the use of bait and spray treatments along with monthly visits would be required to eradicate the problem. Following a successful treatment the use of sticky traps is advised to act as an early warning system should cockroaches return. Once our cockroach control Mansfield treatment has been completed you will see dead cockroaches for a few weeks after each spray or bait treatment. Treated areas should not be washed for 2 months to ensure the bait has time to eradicate the cockroaches. Ensure that all areas are kept clean of food debris. We provide domestic and commercial cockroach control services. If your business premises have a problem with cockroaches we can provide effective treatments and advise on how to prevent the problem happening again.